Indigo Partners LLC had revealed its interest in investing in WOW Air and discussions regarding the matter had begun. 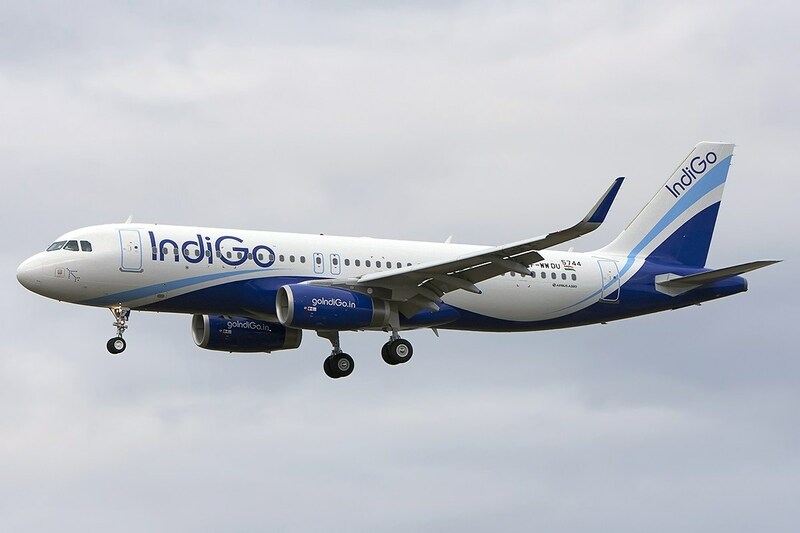 However, according to a recent statement made by the company, Indigo will not be negotiating further with WOW Air and instead will be opening talks with Icelandair Group. The company is still interested in making an investment in an aircraft operator with the aim of expanding and stabilizing its present on the market. Indigo Partners has now made clear that it is currently in discussion with Icelandair Group regarding a potential investment in the company. Expectations are that final agreements will be reached by the end of March, 2019 with a clear overview of the next steps to be taken by the airlines.